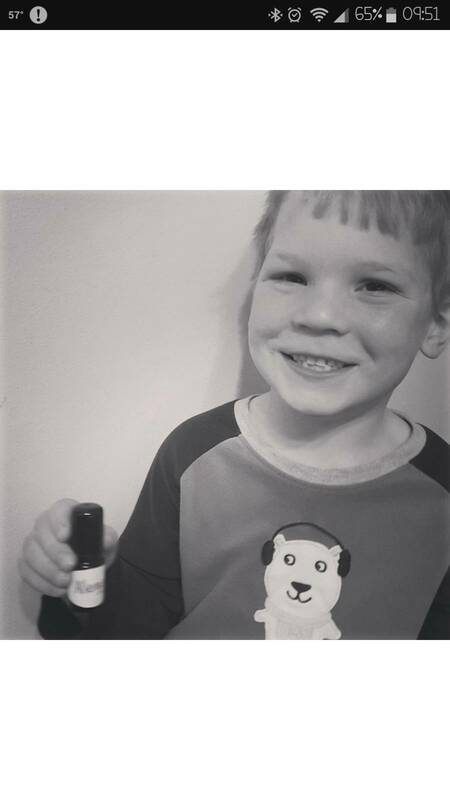 One of the reasons I love Young Living so much is the Seed to Seal promise this company has. They have their own farms, all over the world, so they are able to oversee each step of the process. 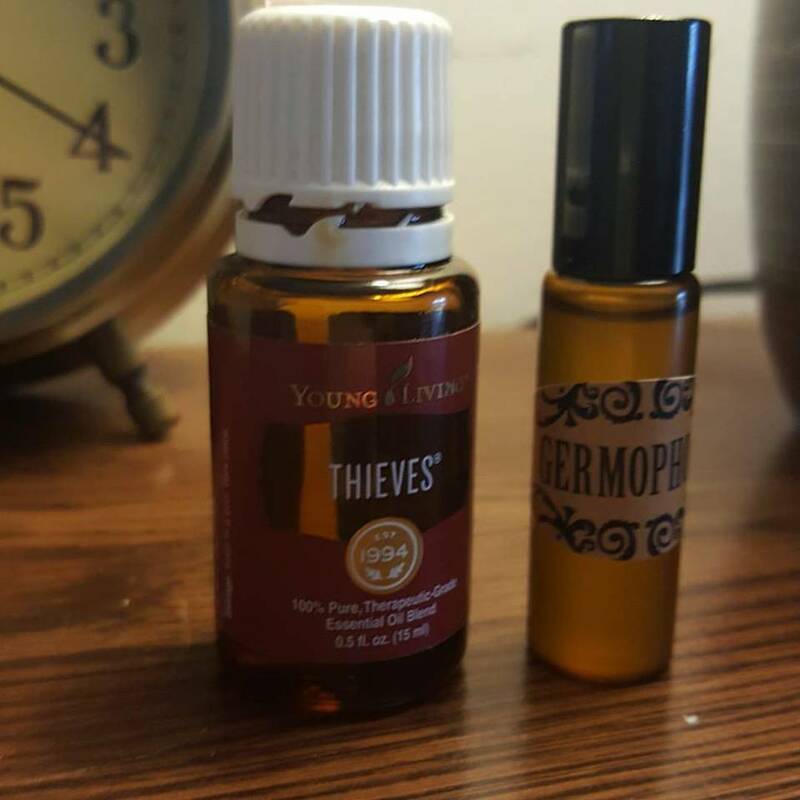 I love knowing exactly what is in my bottles, something that not every company can promise. One of the first things I recommend getting is the Premium Starter Kit (PSK). It sounds expensive. But, the way I like to explain it is, medical care is expensive. And, a lot of people I know deal with many things that can send you to the ER or to a doctor very easily. 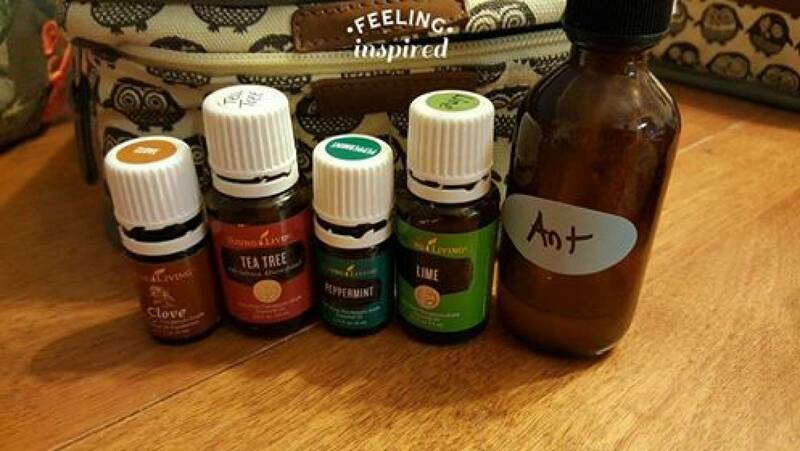 If something in this kit saves you an ER visit, or a couple doctors visits, by keeping you healthy, then this kit is paid for :) This can also help replace the cost of air fresheners, cleaners and so much more :) Heck, my kids love exploring the world of oils, so they are happy and occupied for significant amt of time. That alone you can't put a price on!! Sleeping better, feeling happier. Its all worth it to me :) The PSK starts at $160 and is pictured above. It comes with 11 oils, a diffuser, a roller top, some samples, and some empty sample bottles. There are different diffuser options, which is where the price can go up a bit, but honestly I love the diffusers that come with the base kit price the most, so it isn't a stretch to just stick with one of those. If you want to start slow, that of course is an option too. Just let me know what you want, and feel free to contact me if you have any questions, or wish to order anything. I will be happy to get you started on your own oily journey!! Anyone ever deal with headaches from strong smelling cleaners and fragrances? Did you know that all that stuff is toxic to our systems, and cause cause all kinds of disruptions to our bodies? I grew up hating the smell of cleaners cause they would literally make me sick, and even as an adult I can't stand them. 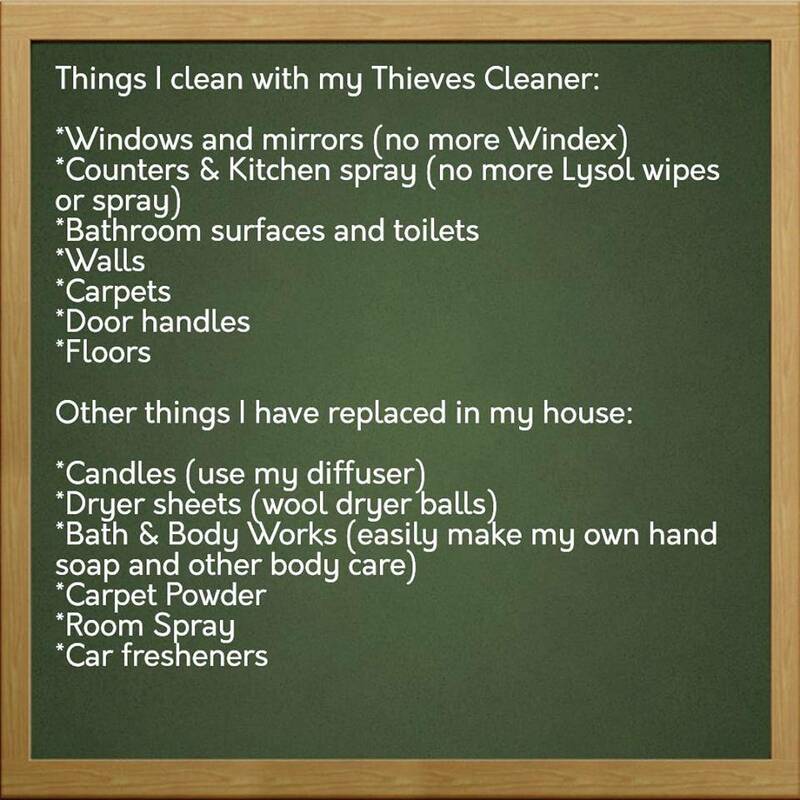 I am so grateful that I found an option that is very effective at killing germs and making my house sparkle without all the toxic chemicals. The best part? One bottle of the cleaner lasts forever...All you use is a capful of cleaner to a 16 oz bottle of water. There are approx. 60-65 capfuls of cleaner in a bottle of cleaner, and the cleaner costs $22 (wholesale member price)...thats crazy cheap compared to traditional cleaners. Its crazy to me how effective this cleaner is and it smells SOOO good without the headaches that I get from everything else. I actually enjoy cleaning now because it smells good!! But my favorite will always just be the magical little bottle of essential oil. It has saved me more times than I can count! Copyrights © 2019 held by respective copyright holders, which include but may not be limited to GetOiling.com and Rachel Huffman.